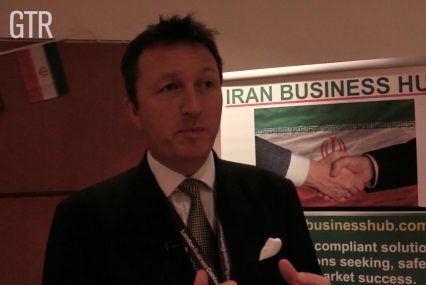 Chris Parker, co-founder of the Iran Business Hub, tells GTR about the sectors presenting the most opportunities for trade and investment in Iran, as well as potential barriers to entry into the country. According to him, aviation, soft infrastructure, healthcare and fast-moving consumer goods are the sectors in which there is the most demand for investment in Iran. However, he warns that financing might be an issue, as western banks are likely to remain reluctant to funding Iranian business even after the lifting of sanctions (which is expected in Q1 2016). Finally, he talks of the importance of finding a trusted partner on the ground, as trust relationships are deemed more important in Iran than in the west.